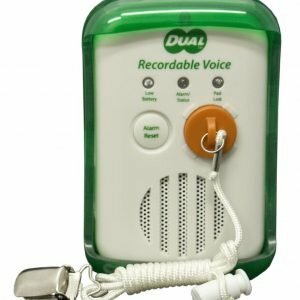 Pull string monitors are an affordable, stand alone option for preventing patient falls. 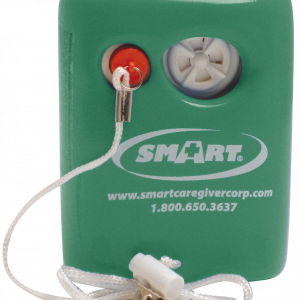 The pull string fall monitor alarms feature a pull string cord that attaches to the resident’s clothing via a garment clip. When the resident attempts to get out of their chair or bed, the pull string disengages, setting off an alarm. This alerts the caregiver that the patient requires attention.